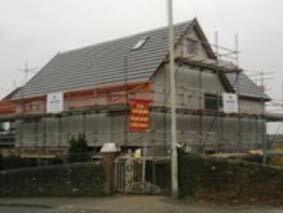 IRB Contractors Ltd completed this new 4 bedroom 3 storey property in 2016. 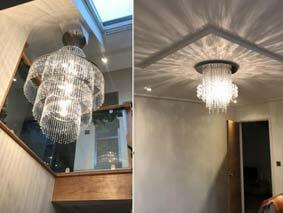 The new build was located in the garden of an existing property and consisted of large open plan kitchen dining & living area, utility room, large entrance hall & separate lounge. 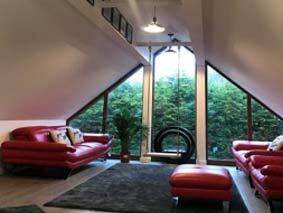 An oak & glass open plan stairs lead to 4 double bedrooms with en suites on the first floor. 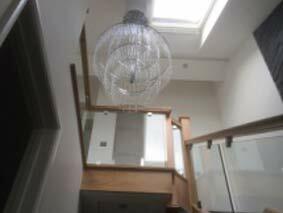 Access to the 2nd floor loft was via a 2nd open plan oak & glass stairs. 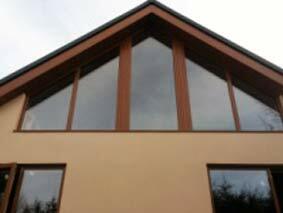 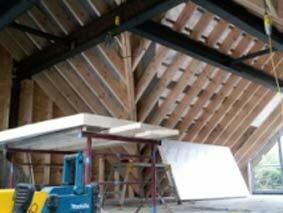 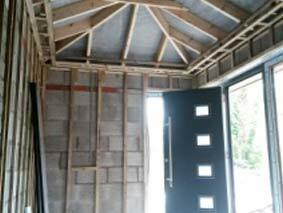 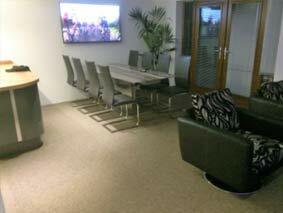 The loft was divided into a large open plan family room with full height glazed gable end window and home office. 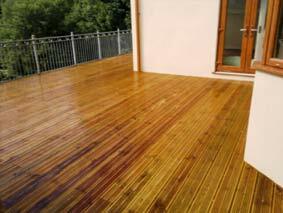 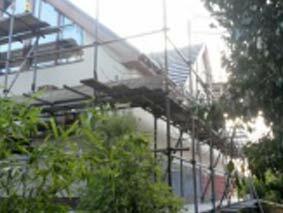 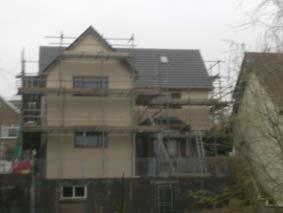 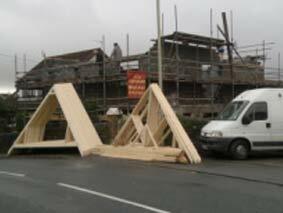 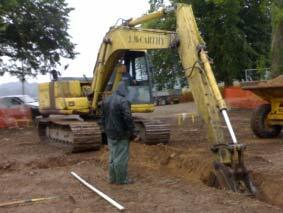 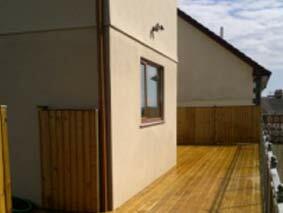 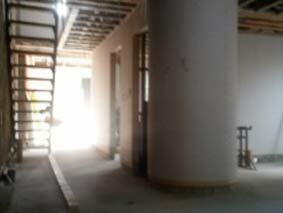 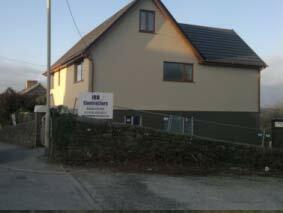 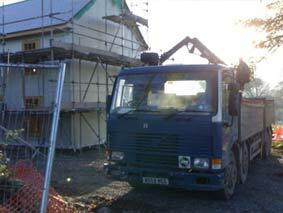 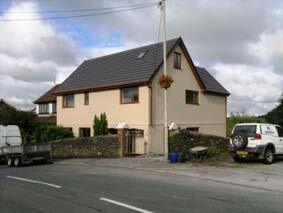 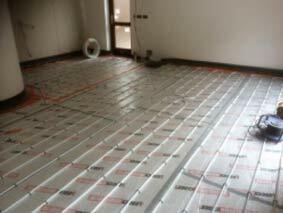 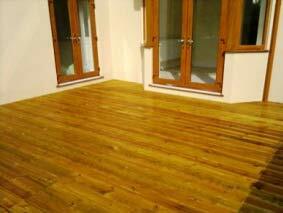 IRB Contractors Ltd constructed this 5 bedroom 3 storey house located in Cowbridge in the Vale of Glamorgan in 2002. 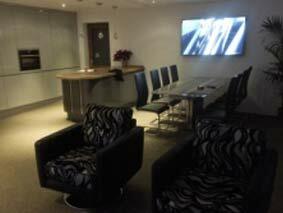 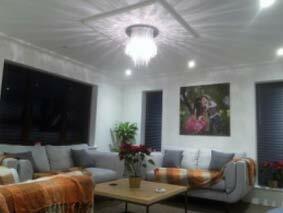 The property consists of open plan kitchen, family room and 5 bedrooms. 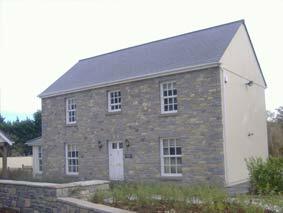 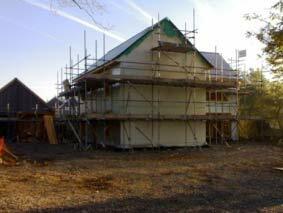 The property is timber frame construction with stone and Blockwork to the external walls. 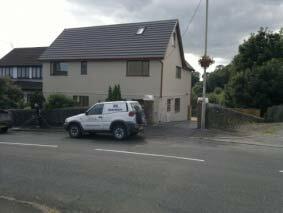 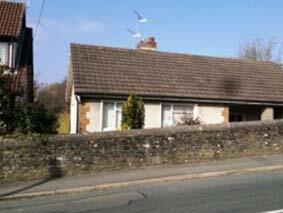 IRB Contractors Ltd completed this conversion of a 2 bedroom bungalow in Pencoed into a large 5 bedroom 3 storey house.